The first session we will carry out your Injury screen (FMS). At Peak Physio we believe in doing things right. The body’s ability to tolerate the demands we place on it determines our risk of injury. If we cannot move well, then loading a dysfunctional movement pattern is most certainly going to incur a problem. Loading implies both training volume and intensity. We all have different abilities, different strengths, limitations and weaknesses, so how can this one size fits all approach work? The reality is, it can’t. Starting off on a tailored programme following a thorough assessment will provide us with the tools we need to address your individual weaknesses, thus creating a solid, stable base from which to progress to and withstand a more loaded regime. Is an Injury Prevention Screen and personalised programme design for you? Are you returning to exercise? Looking for that extra 10% in sporting performance? Getting back into training after a few months of wintering well? Complaining of ongoing niggles which just “won’t go away”? If any of the above sound like you, then the answer is Yes. How do we do we test you? 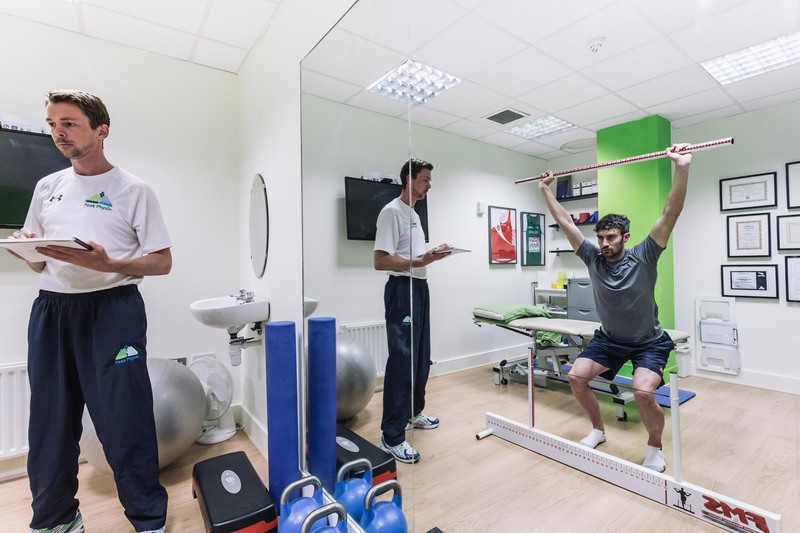 At Peak Physio we use a Functional Movement Screen (FMS) to identify your muscle weakness, flexibility limitations and body’s asymmetries. The FMS is a set of 7 functional tests we get you to perform by placing you in extreme positions where weaknesses and imbalances become noticeable. Highlighting functional deficits and addressing them can reduce the risk of injury and improve your body performance capability. 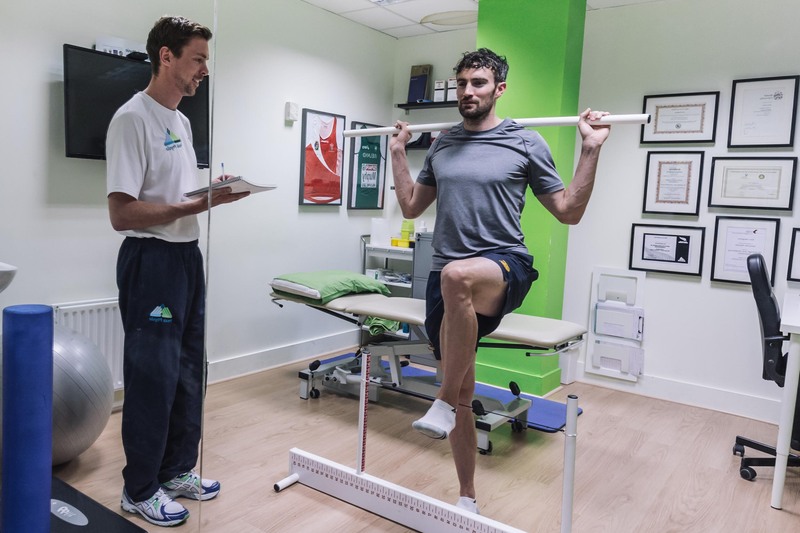 This assessment in combination with other assessment tools that we use in clinic will highlight any functional deficits you may have in terms of strength, control, flexibility or mobility. The FMS is used worldwide by international athletes. 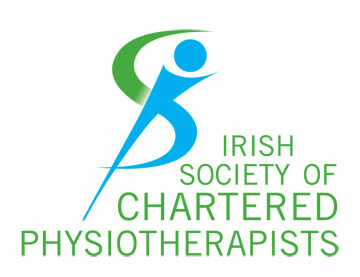 We currently use it with the Irish Boxing team, Meath Footballers and the Crusaders Athletic team to name a few. From our findings we can tailor an individualised programme. This can reduce the risk of injury and improve your ability to perform to your potential. We will take you through this programme in our state of the art gym facility. We will use video analysis of you carrying out your exercise programme and send your programme through to your smart phone or tablet so you can easily access it. This will make it easier for you to refer back to when carrying out your programme. 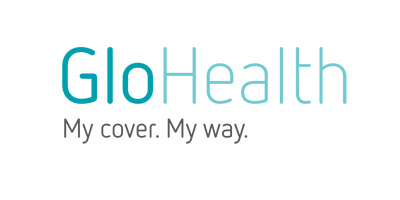 Our service is available in clinic to males and females of any age. Regardless of current activity levels and is suitable for those involved in recreational to higher level sports. For best result combine with our Performance training.